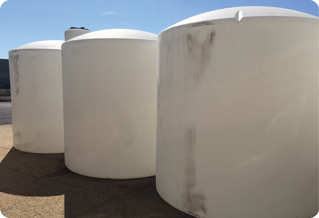 Whatever kind of storage tank your project specifies – for potable water storage, fire protection, wastewater storage or treatment, hazardous chemical storage, manufacturing liquid storage or fuel storage – you need a trusted partner matching the best solution to your needs. 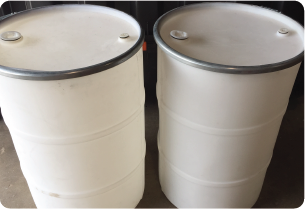 With over 40 years' experience, T&C Plastics offers you fast turnaround, cost-effective pricing, flexibility and the highest quality manufacturing standards. 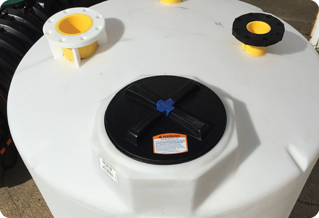 Please contact our sales department to learn more about your water, oil and gas storage tank options.